Welcome to the Women’s Ministries page! Let’s face it – women have always been at the forefront of ministry and mission – so why a department of the church for women? Women’s Ministries encourages women to further their potential, their participation and their vision in the mission of reaching out to Christ and to others. It also encourages women to intentionally mentor young women towards real beauty in Christ. Lynelle coordinates the Women in the North NZ Conference of SDA’s and is also responsible for nurturing the Pastoral Spouses in the same. She has training and experience in teaching from Pre School aged children, through to Tertiary level. Her passion is to meet people where they are, sharing an authentic Christianity, that allows Jesus to shine on a practical level. 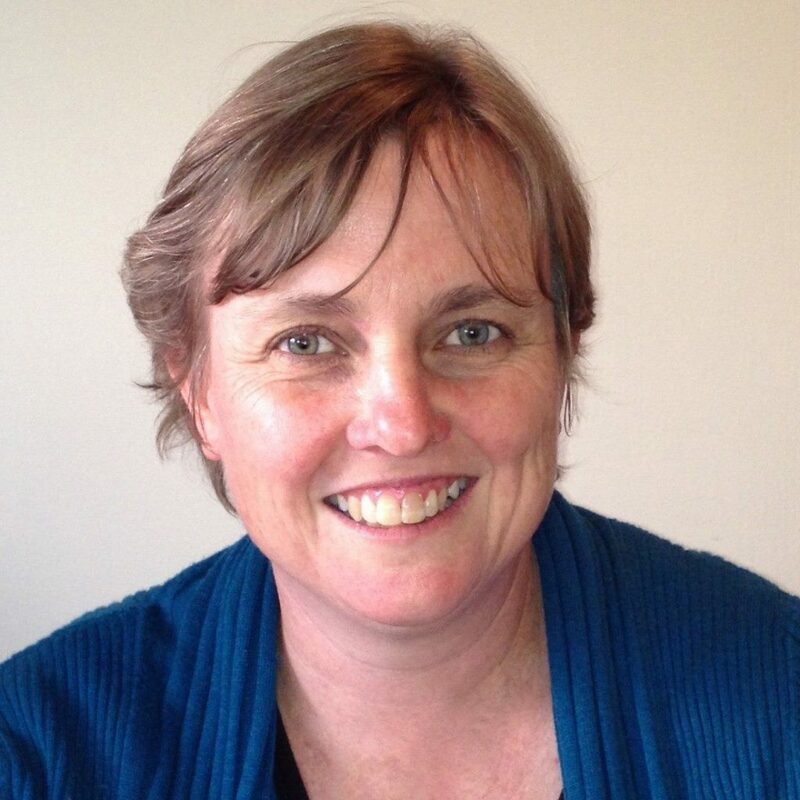 Lindita Vani is the Women’s Ministry Leader for the South New Zealand Conference. Lindita is an Albanian born who studied Sociology in Rome, Italy. Lindita met her friend for life, Stephen Wilson, through her involvement with ADRA Italy and the humanitarian projects in Albania. Later on Lindita lived, worked, studied and had two children in Ireland, Samuel and Deborah. Lindita worked in the Disability sector and did Research in the School of Psychology in Trinity College Dublin. Having lived and worked in four different countries and having mingled with people from all walks of life Lindita recognises that the human need for meaningful relationships runs deep. Lindita desires to grow into a deeper connection with Christ as well as nourishing meaningful and intimate relationships with those she comes into contact with. As a Women’s Ministry leader Lindita aims to empower other women to develop healthy mentoring relationships that can make a difference in the home and in the community. Since this past year in New Zealand Lindita’s favourite physical activity has become swinging in playgrounds alongside her little ones.